FS : Jsk Carbon Fiber Rear Wing (Gen 1). Excellent condition! Only on for few thousand miles! Bolt on (with little modification). 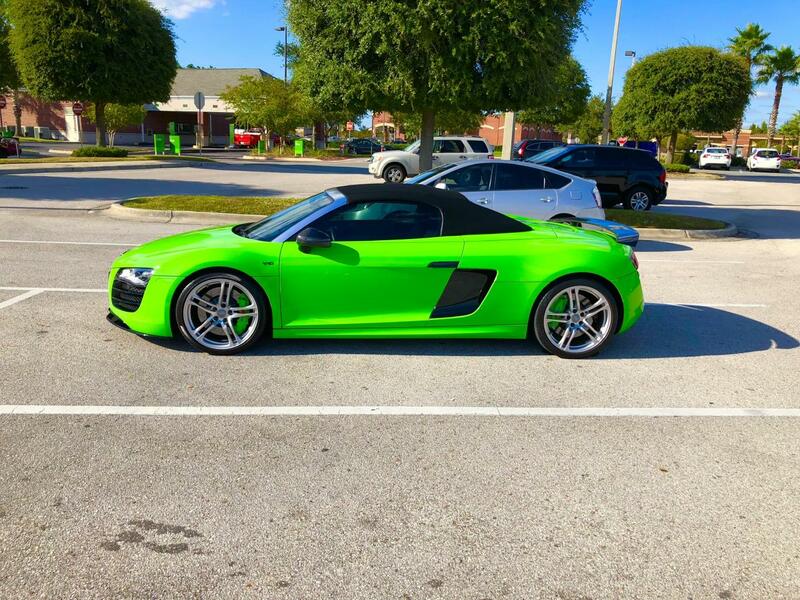 Fits Spyder, but I imagine it will fit a coupe as well. Last edited by V10 Leistung; 04-17-2019 at 11:41 AM. How does this attach to the car? 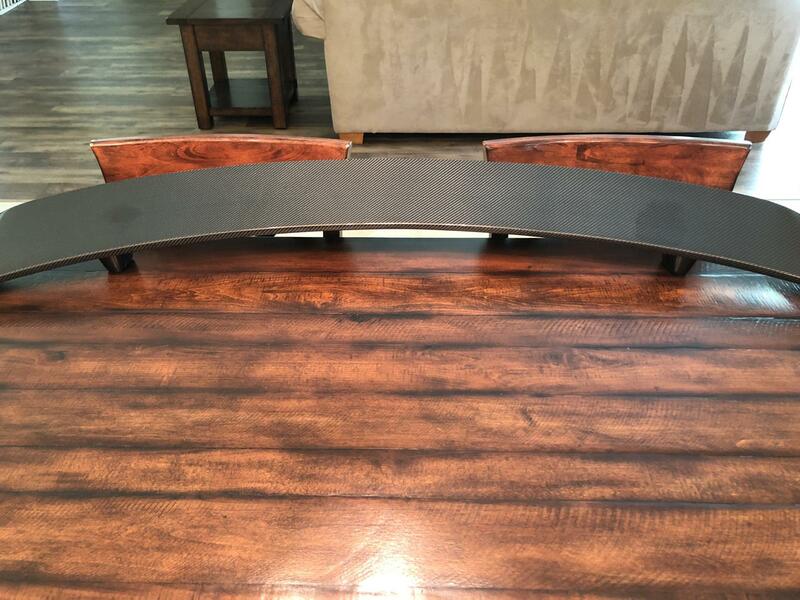 Does it come with a base to replace the stock spoiler? No base. Attaches with plates under the OEM spoiler with bolts through the mesh into the Carbon Spoiler. PM sent. Also, do you have pics attached to your car? I don’t have any pics of the back or the actual mounting, but this is it mounted on my car. Thanks! Can you clear a PM or two? Forum says you are full. 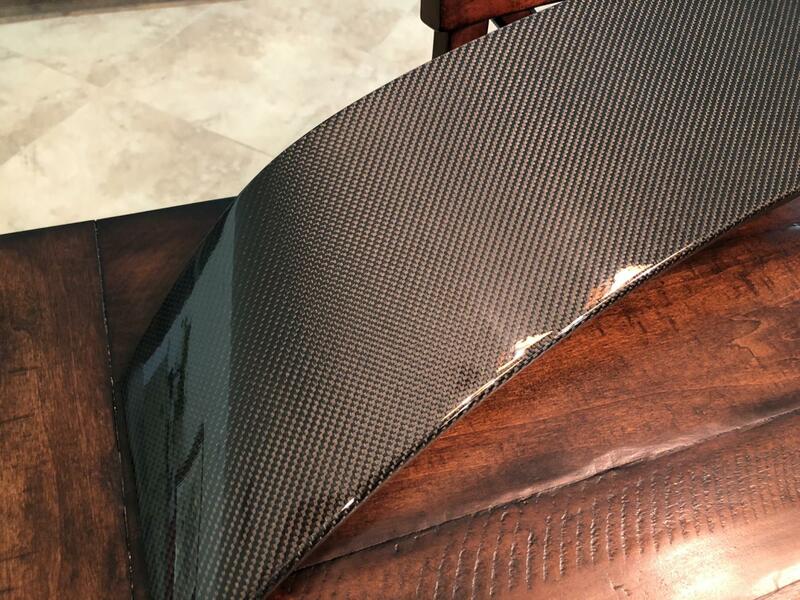 FS: Carbon Fiber rear wing. Replacement not cover.